There are a lot of things you can do to keep your car looking in showroom condition, for instance, you can, park it in the shade, wax it, cover it with vinyl, fix unsightly dents and scratches soon as they appear, keep the interior in pristine conditions, etc. However, like everything else on earth, as years go by your car too is susceptible to aging and looking, well, drab, and because your vehicle’s appearance somehow speaks a lot about your personality, you certainly don’t want to be driving around with a dingy-looking ride. 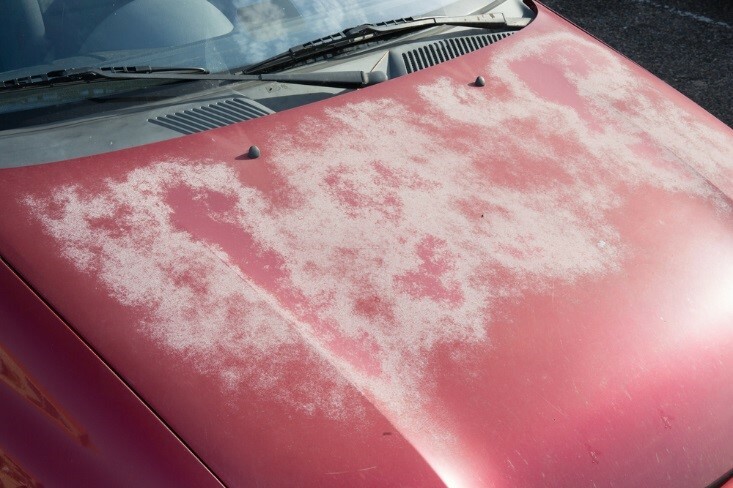 Vehicles will fade for various reasons from UV rays or harsh weather to abrasive cleaners, chemicals, contaminant or pollutants, oxidization form salt, bird dropping, even pesky insects – who would’ve thought? But thanks to advances in automotive technology, if you have faded paint, oxidized or simply dull old paint at Uptown Automotive we offer you all kinds of car maintenance, detailing and painting services to restore your car into looking aesthetically pleasing. Improving your vehicle’s appearance with a paint restoration will not only give you the satisfaction of driving a shiny, new-like car, but it also greatly increases its resale value in the event you have to sell it in the future. In addition to increasing your car’s resale value, a professionally done auto paint restoration job will remove any unsightly imperfections it has endured in the past. It will restore your vehicle's finish to its original color or simply have it repainted to suit your personal taste, thanks to computer color match painting technology. If you have been involved in a car wreck, our auto body shop located in Houston, Tx has well trained auto repair experts that can perform a collision repair as well as auto painting job to restore your ride back to its pre-accident condition. If your car paint has seen better days, you have two options, either repaint it or get a car wrap. While both are increasingly popular it is up to your discretion as to which you choose to go with but either way, you need a highly specialized team who can bring back the beauty of your vehicle's paint using the latest techniques without compromising on the quality of work. 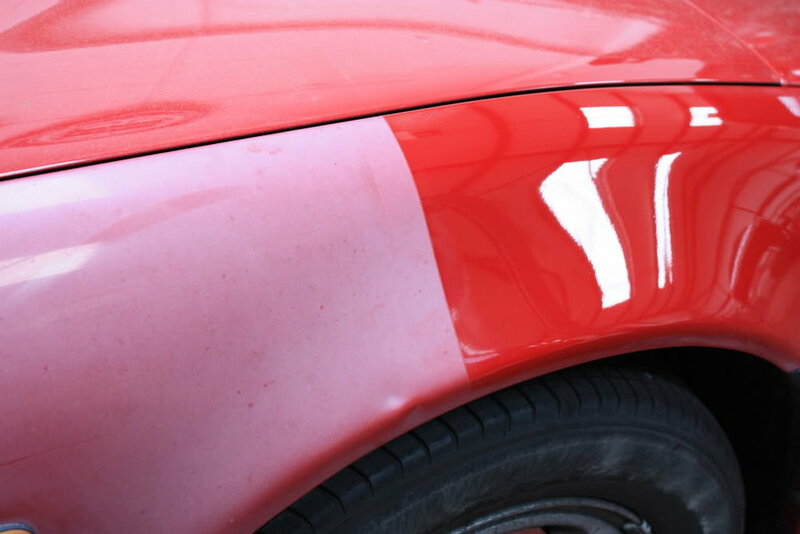 Consider this, when you have an auto paint restoration job done, the results are permanent. Additionally, you need to wait for at least a week before your car is ready for driving contingent on the type of paint you want and how many coats will be applied. From cleaning, preparing and touching up dents or scratches, repainting, etc. Your car may serve you forever but its paint is more likely to last about five years and unless you’re interested in using metallic paints or single-coat synthetic enamel paint, you need to invest in a higher-quality paint. Your two probable choices would be between two-stage solvent-based urethane that offers a more durable and versatile look or water-based, less toxic acrylic paints. So, your budget should include prep work like removing rust or dents and a high-quality paint job, which can average anywhere from $2000 - $4000. It is important to note that the type of paint you will need will also depend on what kind of work needs to be done on your car. It’s important to consult with a paint job expert at our body shop to know whether you need a body paint for the entire exterior, a touch-up paint to cover scratches, dent, and scrapes, or spray paint, which can also be used for touch-ups but is often used as body paint. If you are interested in getting paint restoration done on your specific vehicle and have more questions or want a 100% Free Quote Today, contact us directly by clicking here.